New Zealand is all about ancient rock formations and world class surfing and skiing. But it is always epic and beautiful. New Zealand is all of God’s grace in it as it boasts alluring clear blue skies. It offers something for everyone but self-drive in New Zealand is beautiful beyond a level. So just pack your bags and explore it at your own pace with our New Zealand Holiday Packages. Pasta is one such delicacy which has rapidly attained popularity among people of all provinces and ages. Imagine you could recreate this delicious recipe in the confines of your home whenever the craving strikes. This is where the pasta making workshops of Auckland will serve as a boon for you. 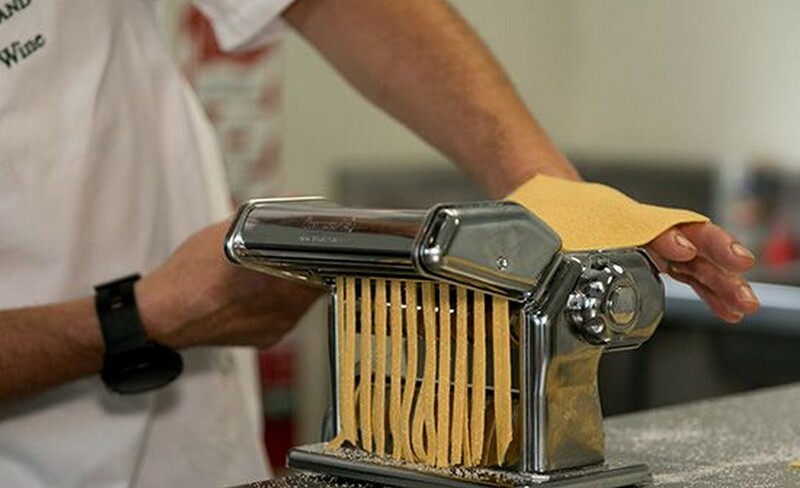 A number of restaurants here offer special pasta making workshops which not only teaches you to make pasta, but train you in making pasta that is quite similar to that of restaurants. As you get to learn from the experts with the best of condiments, it is a unique experience in itself. They not only teach you to cook, but also select the best of ingredients, mix, knead, and roll the pasta and then move on to the sauce part. On every holiday, we wish to experience something which will be etched in our minds for as long as we live. 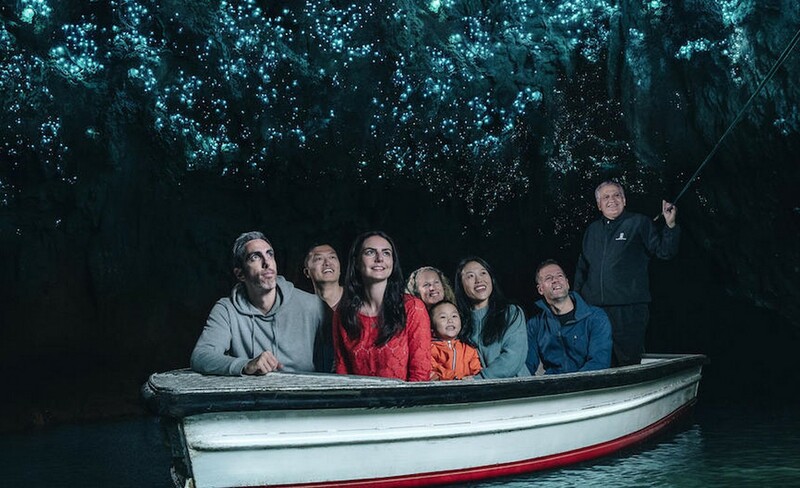 Hence if you ever plan to visit New Zealand, your trip will be incomplete if you don't include the Waitomo Glowworm Cave in your travel itinerary. This world-renowned site attracts local as well as visitors from all across the globe. You can find thousands of tiny glowworms residing here in the comfort of the caves. The expert guide shows you around in such a manner that you can make the most of the beauty of these organisms in a totality. The best way to witness this beauty is by taking a boat ride under thousands of splendid glowworms. Auckland has developed such exquisite architecture that it never fails to intrigue its visitors. 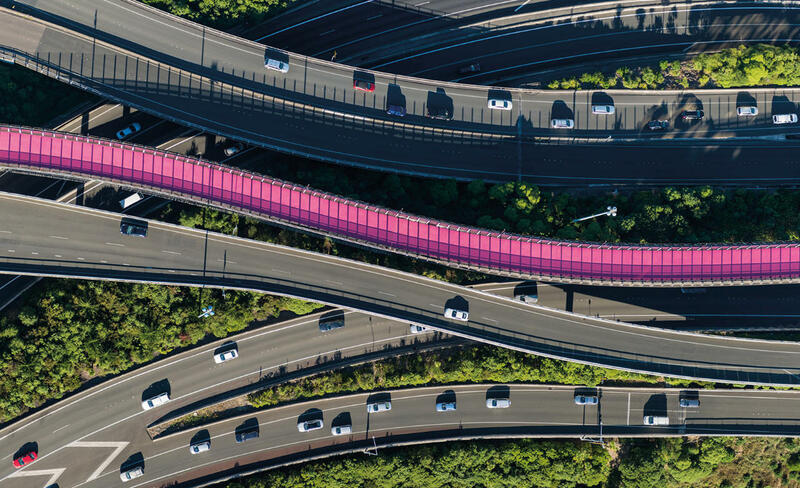 One such creation which any other country of the world has failed to think about is this attractive pink path created by Auckland which will surely catch your eye. The Pink Path which is also fondly known as the Light Path is basically a cycle way which is used as a path for cycling as well as a pedestrian path. As the name already suggests, this path is actually absolutely bright pink in color which adds another charm in itself. It has been declared as a bold yet award-winning piece of architecture in all of New Zealand. The highlight of any well developed city is the skyline which one gets to witness. And in order to make the most of such a view, one needs to experience the same from a different altitude altogether. To make sure that all its tourists enjoy the skyline, Auckland had constructed the Sky Tower. 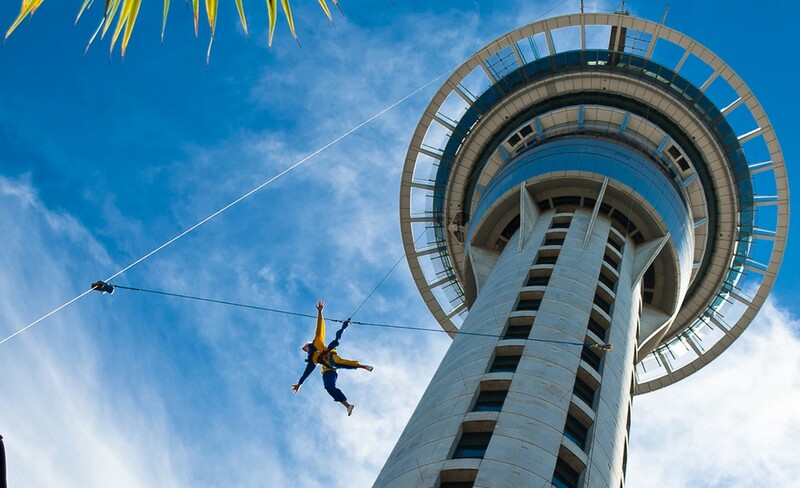 Unlike other such watch towers of various cities in the world, apart from the usual observation or fancy dinners at a height, the Sky Tower also offers the facility of jumping off this extravagant building. Another great way to take in the uniqueness of a holiday destination is the flora and fauna of the given place as it is almost impossible to attain the same at another spot in a natural manner. Auckland is mainly known for the presence of the whale fish in its natural habitat. Due to its humongous size, the sighting of whale is considered to be an experience worth having. Along with this majestic animal, you can also enjoy the sighting of the very popular dolphin species. You can experience all of this that too on a cruise. 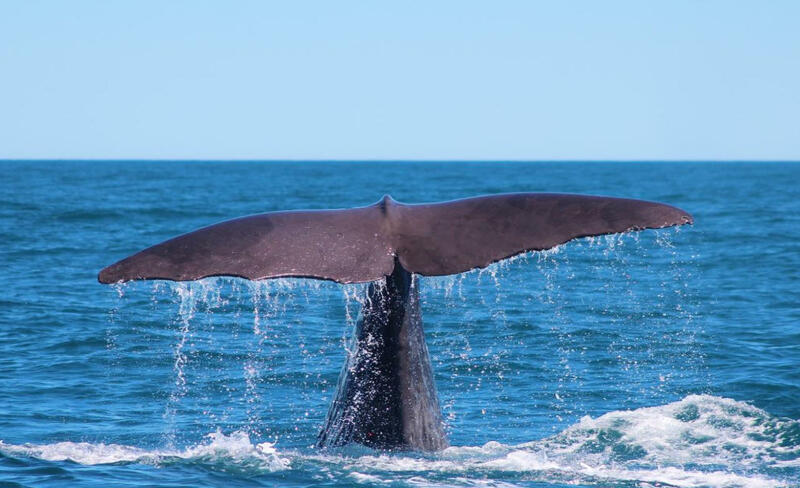 The Auckland Whale and Dolphin Safari organize whale and dolphin watching cruise that starts off from the coast of Auckland and lasts for duration of about 4.5 hours. It is extremely impressive to know that even though New Zealand is a small country, yet it has some of the biggest thinkers. In the year of 1995, it came up with the Zorbing Park which was a big deal at that time and it still is. 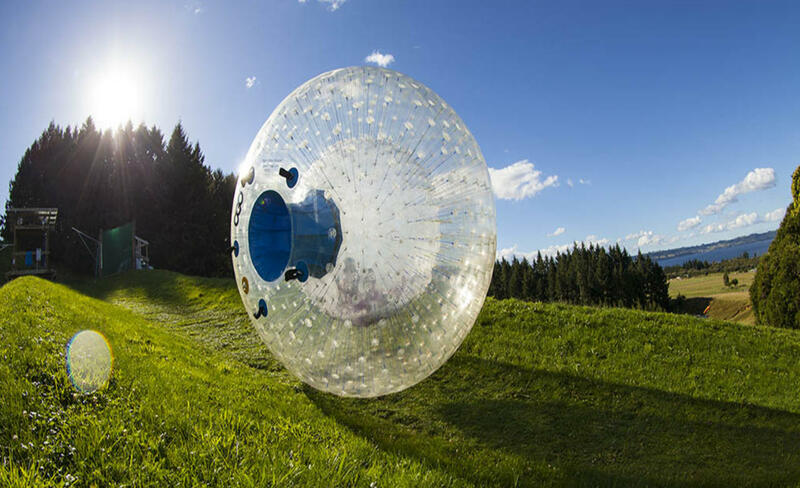 This is because with the passing times, this Zorbing park in Rotorua kept updating itself with new attractions as well. This park turned out to be the very first globe riding operation for the sole purpose of entertainment in the entire world. Imagine the surge of excitement you would feel when you roll down the hill in a giant ball made of plastic. Even though sunsets are a sign that a day is coming to an end, there is something about the beauty of this natural phenomenon which mesmerizes us all. 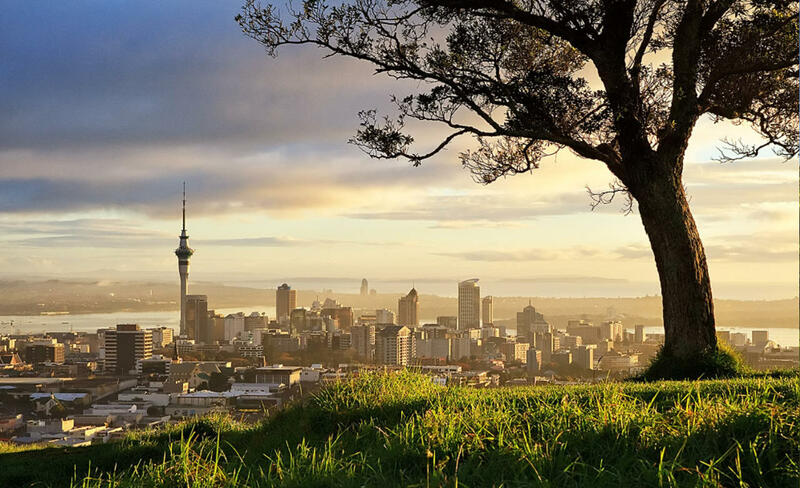 And the best way to enjoy this beauty in Auckland is by witnessing it from the grand Mt Eden. This mountain is mainly dominated by a volcanic peak called Maungawhau which is surrounded by hiking trails on all sides. If you are up for some exercise, then this activity surely promises great returns. 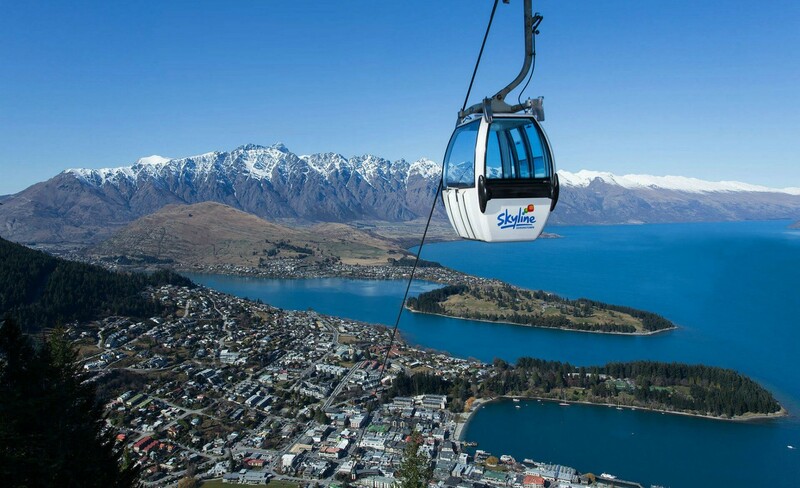 Set off on a hike to the top of Queenstown’s famous mountain and make the most of the surreal view the city has in store for you. As a reward for all the exercise you did, take a Gondola ride back to the foot of the mountain. The hike up takes about an hour at a reasonable human pace and the Gondola ride back lets you enjoy the way down while giving your legs some rest. It is advisable to keep aside some time for this activity so that you can calmly enjoy the view once you reach the top. 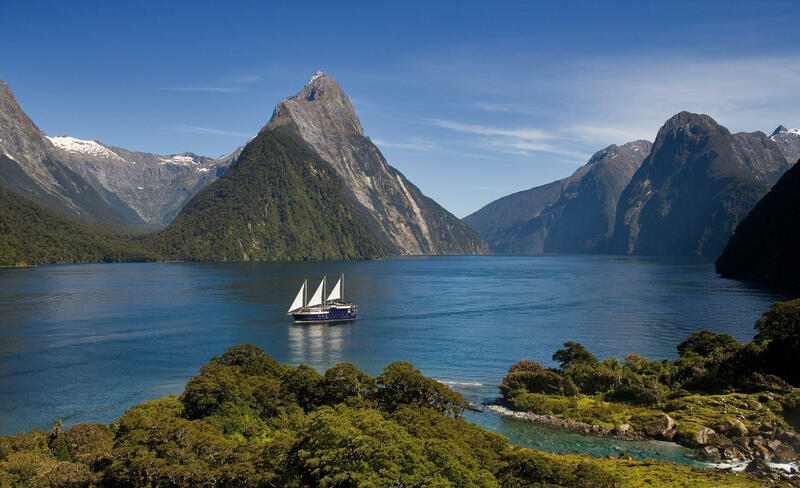 The location of Milford Sound is such that since centuries, people have only been able to visit it either on foot or with the help of a boat. This was necessary in order to maintain the serenity of the place along with making sure that its beauty remains untouched. In order to make the most of its natural beauty, the tourism of Auckland offer a special boat tour to this secluded region in the middle of water. As a part of this boat cruise, they also organize a special picnic lunch which is the perfect icing on the cake. Imagine having a cozy lunch amidst the infinite beauty of this land. Chocolateis eternal, and the founders at Whittaker chocolate in the town of Queenstownhave succeeded in proving this statement as a factual one. 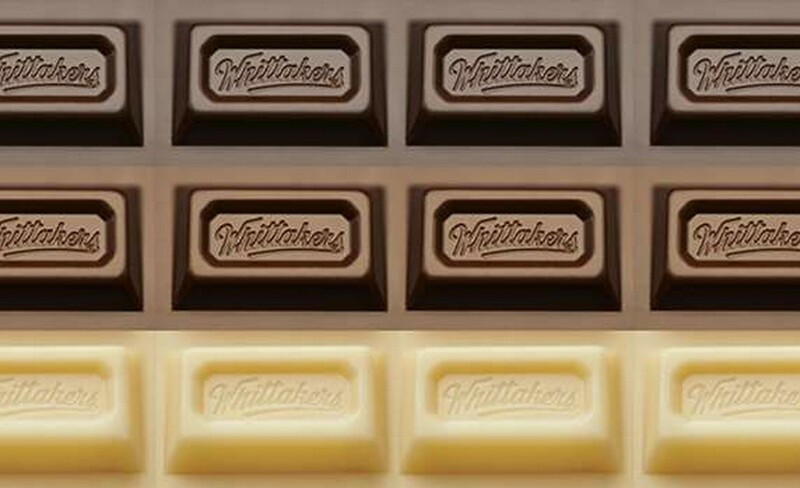 Established in theyear of 1896, Whittaker has mastered the art of preparing the finest ofchocolates since then and has also managed to retain the high standards itcreated. You pick any of its chocolates; it will certainly melt in your mouthas soon as you take a bite. And will curb your craving for chocolates like noother place ever can. It is an absolute treat in the literal sense.